Could you try place order on default theme? or ask plugin supporter. Could you give me credential access to check demo site? I mean credentials to access this page https://demo.krokedil.se/klarnacheckout/wp-login.php not your live site. 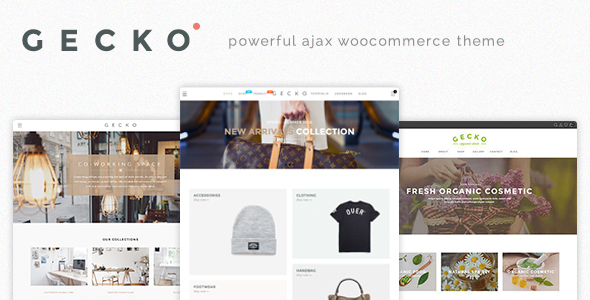 this is not logic, the developer is not offering demo account with access to the admin, and I’m not responsible for that, all I can give you is the fact that there is a plugin that works on the standard woocommerce theme and not working properly on your theme, Please install the plugin „Klarna Checkout“ on your demo yourself and try to fix the issue and tell me how to fix it. Sorry for late reply and misunderstood. Could you try clear cache of browser and try again. On Firefox it still work well. 6. 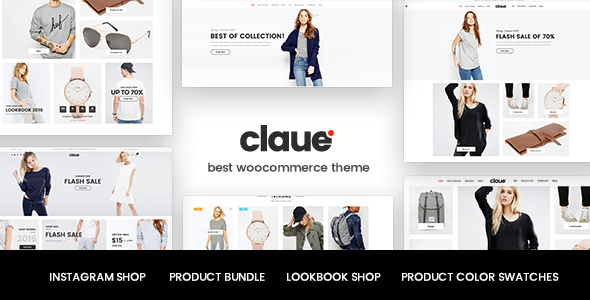 Please go to Claue > Theme Option > WooCommerce > General Settings. 1. I helped you translate the text “Apply Coupon” but the text “Proceed to checkout” it’s in another plugin. Please check in other plugin which have this and translate.